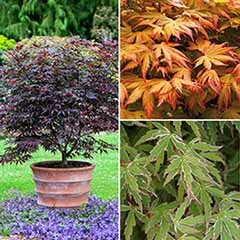 For healthy growth and vibrant foliage in new and established Japanese Maples. 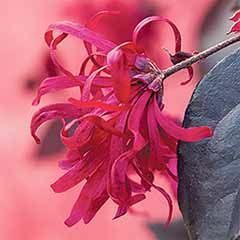 For Acers in borders pots and containers. 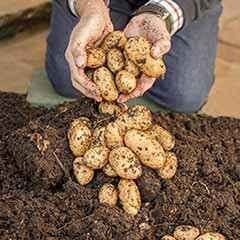 Organic - one feed lasts a whole season. 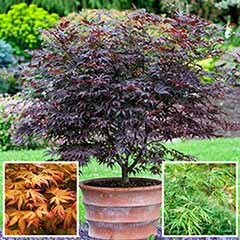 The best start when planting new acers. 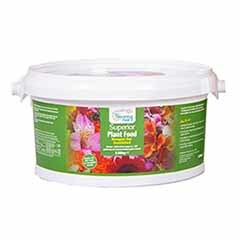 Packed with nutrients to encourage healthy leaf growth and vibrant colour. 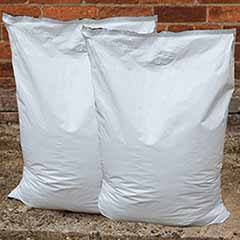 Supplied as a 900g pack. 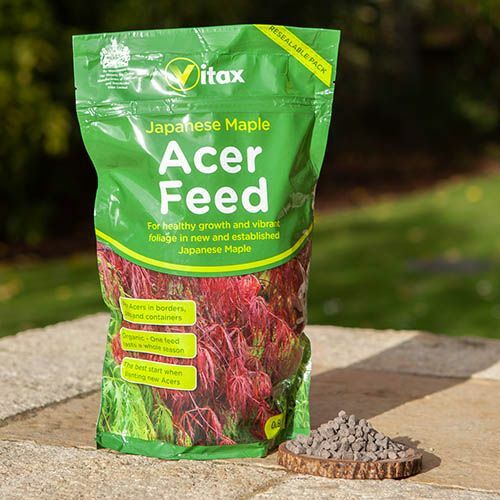 Vitax Organic Acer Feed contains the three major plant nutrients, nitrogen phosphate and potash, together with natural magnesium and trace elements for encourage healthy leaf growth and vibrant colours. 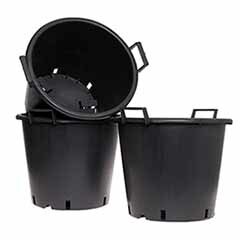 In pots & tubs: Add 30g per 6L of compost when planting up tubs and pots. 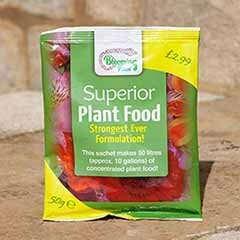 In the garden: Fork over the base of the planting hole and apply 30-60g to the bottom depending on the size of the Acer. 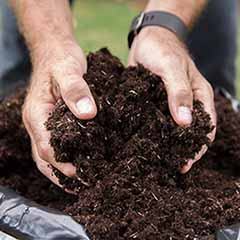 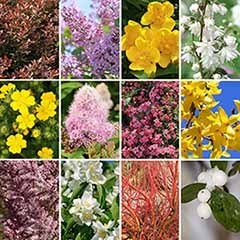 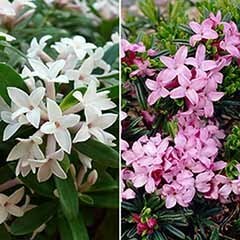 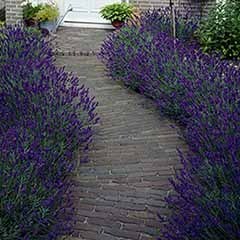 Mix a similar quantity with the soil to be backfilled and after planting tread down well to firm in the plants. 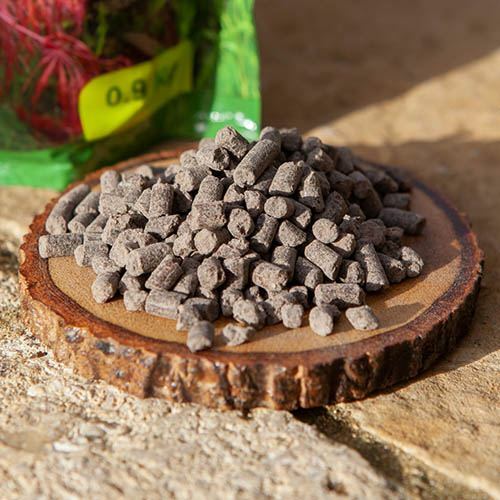 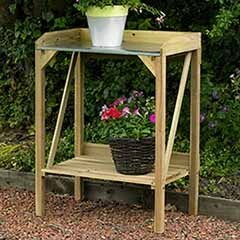 In pots: Acer feed can be mixed with compost when repotting or worked into the surface of existing posts as an annual top dressing. 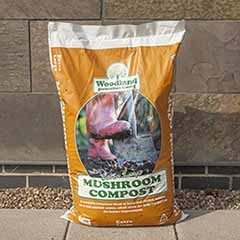 Add 30g per 6L of compost when potting and acer. 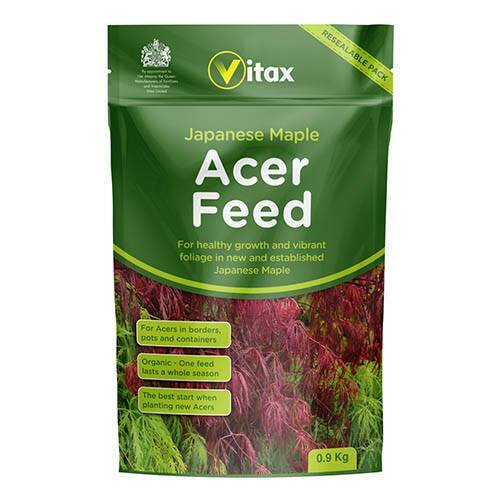 Apply acer feed as a spring top-dressing at a rate of 120g/m2 under the canopy of the plant. 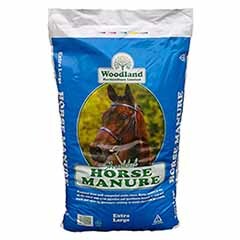 In dry weather water in. 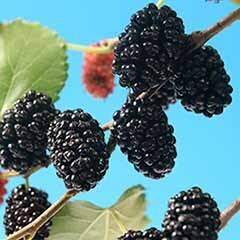 Wash hands after use - product may irritate cut or broken skin.